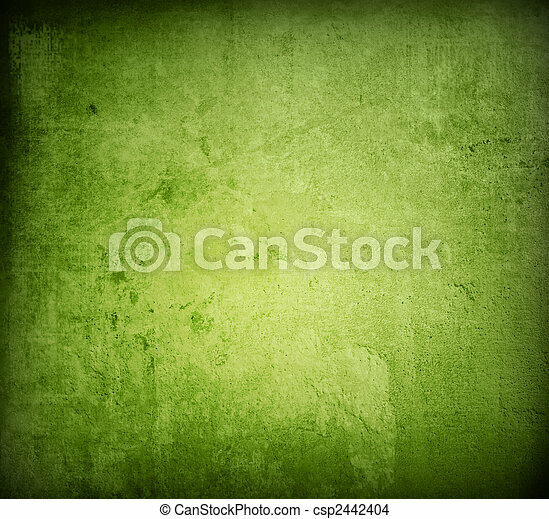 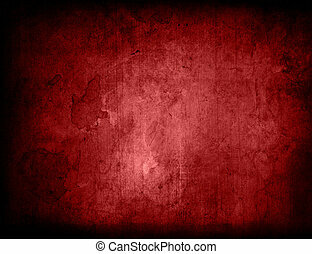 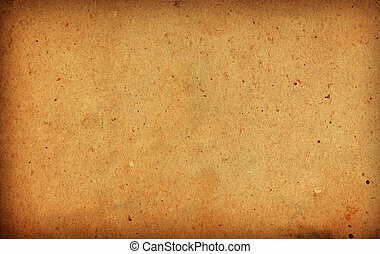 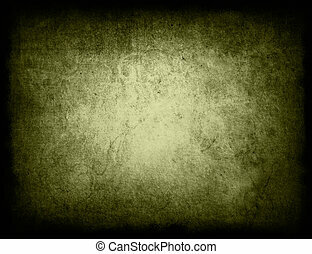 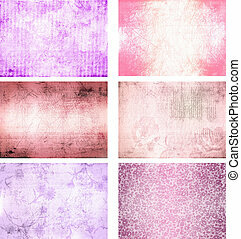 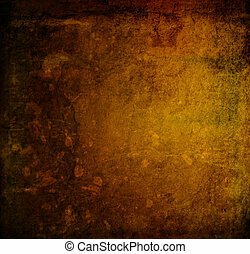 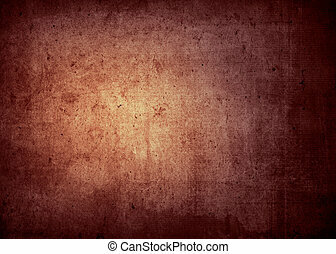 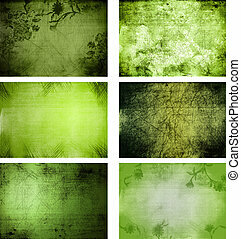 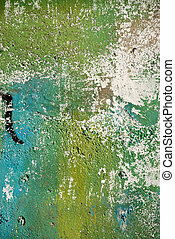 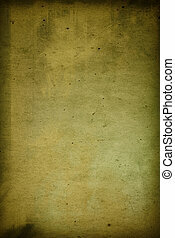 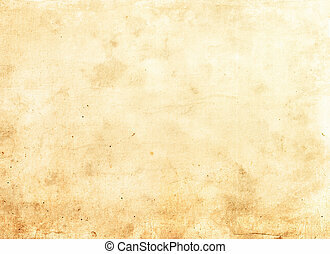 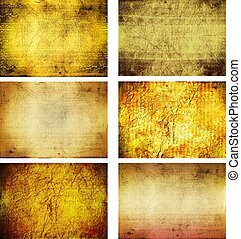 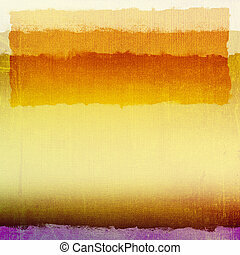 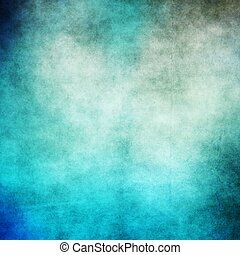 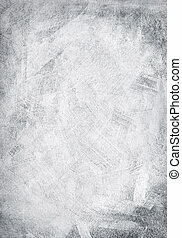 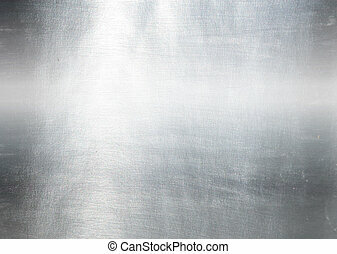 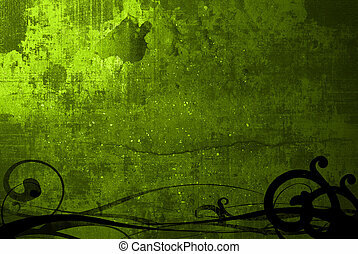 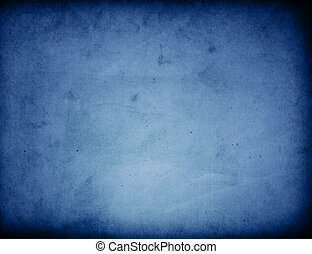 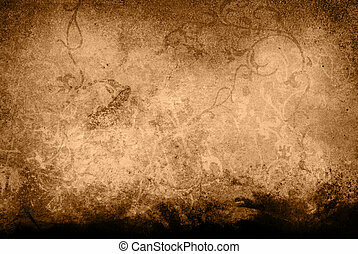 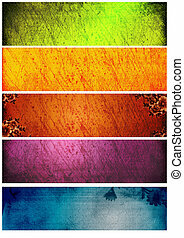 Hi res grunge textures and backgrounds. 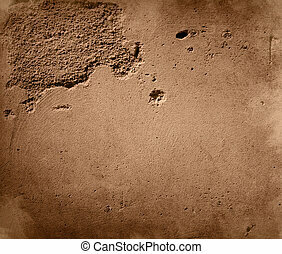 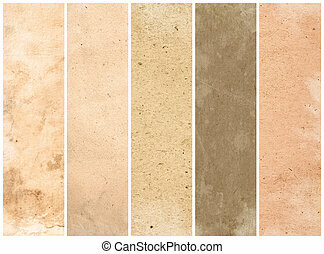 Concrete texture. 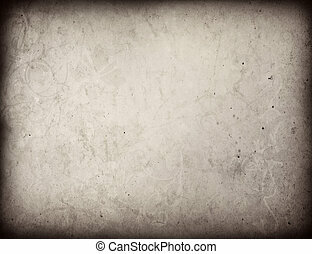 Hi res cement . 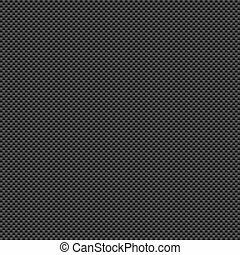 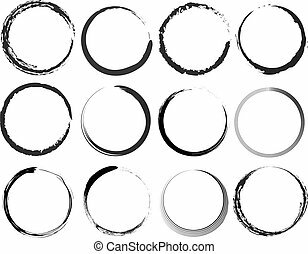 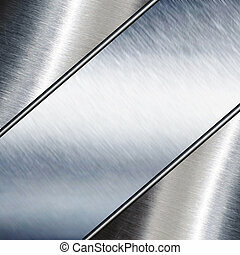 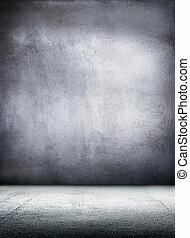 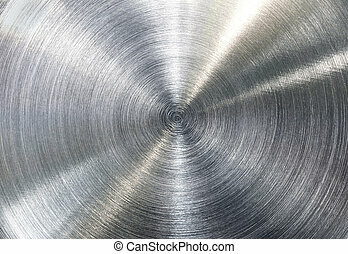 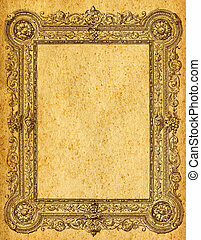 Tightly woven carbon fiber background-horizontal orientation. 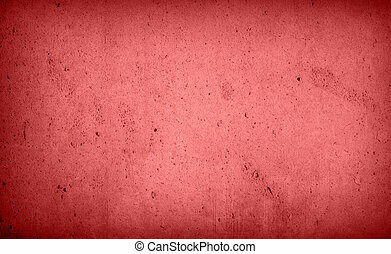 High-res for use in both print and web design.